DON'T FORGET TO BRING ! Please note all students should arrive 15 minutes before the grade. 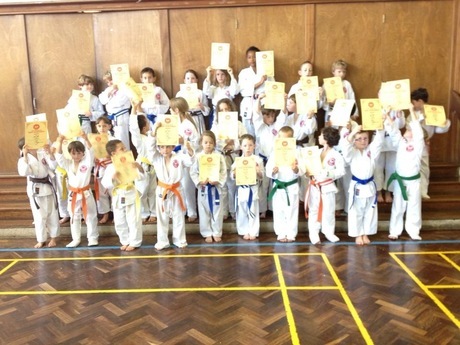 There is a pre-grade karate class held at 9.00am for all karate kids on the day of the grade.